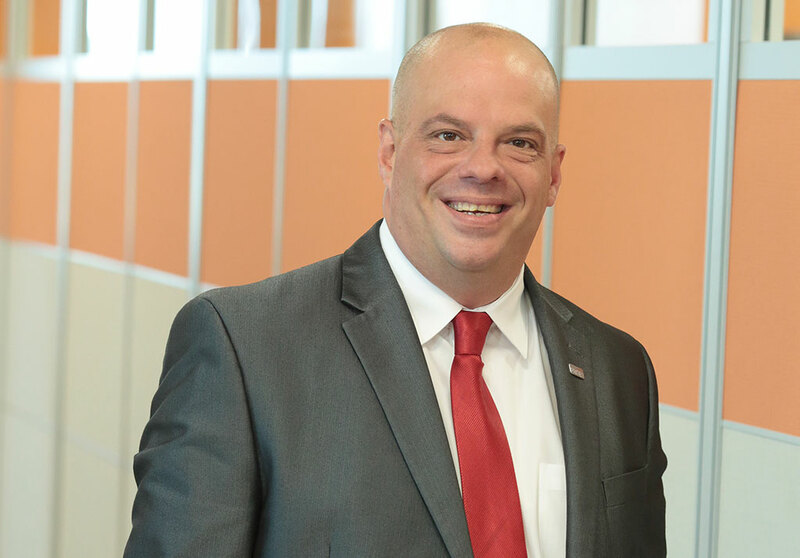 Ladyka Grows PRIME’s Pennsylvania Transportation Practice - PRIME AE Group, Inc.
PRIME AE Group, Inc. (PRIME) is growing its bridge engineering team through the addition of Ronald (Ron) Ladyka, PE, CBSI. Ladyka serves as the Associate Vice President of the firm’s Pennsylvania transportation practice and is focusing on the growth of bridge engineering and inspection in the Harrisburg and Pittsburgh markets. He is engaged in business development efforts for all transportation related projects. With a professional career spanning 18 years, Ladyka brings proven experience in the design, analysis, inspection, and non-destructive testing of bridges for county, state, and federal agencies. Throughout his career, he has led significant pursuits in the management of large and complex bridge inspection contracts for PennDOT. In the past four years, he was the bridge inspection practice lead in Pennsylvania and Ohio responsible for the operational management and oversight of over 20 professionals. Ladyka works in PRIME’s Harrisburg office and with clients throughout the state. Ladyka holds a Bachelor of Science degree in civil engineering from the University of Pittsburgh and a Bachelor of Science degree in natural science and pre-engineering from Indiana University of Pennsylvania. He is a licensed professional engineer in Pennsylvania, Delaware, Maryland, and Virginia and is a Certified Bridge and Safety Inspector accredited by PennDOT and the National Highway Institute. For ten years, Ladyka was an instructor teaching bridge inspection courses for PennDOT and the FHWA.